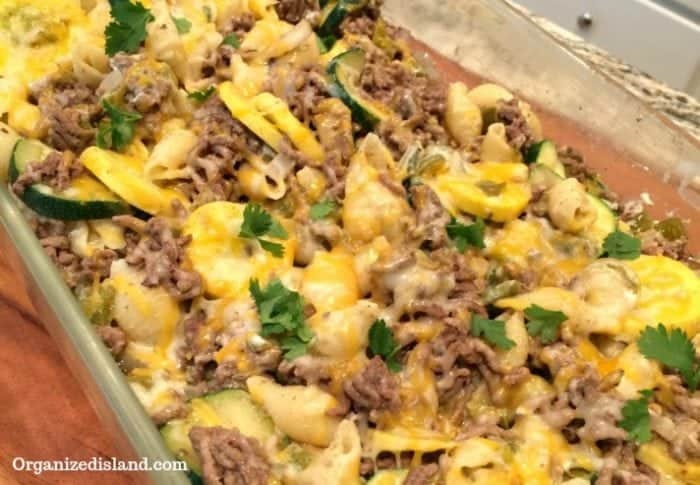 This Easy Baked Zucchini Casserole is one I have been making for years. 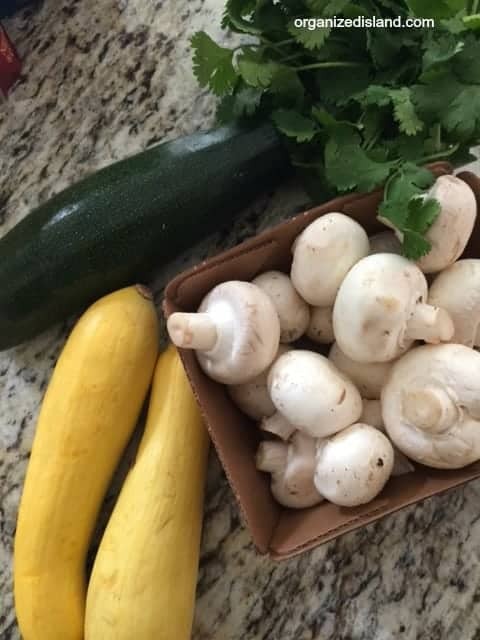 We love cooking with zucchini and the prices for zucchini are great this time of year. Casseroles are so under rated and I love them! While they are popular in the fall and winter, I believe they are good any time of year. They are especially great for preparing ahead of time and warming up later. They are also great when you have family members home at different times and need to warm up their dinner later. Everyone can get their own serving and warm it up in minutes. 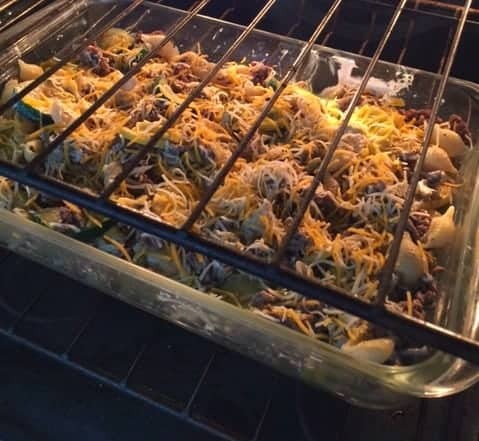 What I also like is that this casserole does not have canned soup in it. While I certainly do not mind canned soup, I feel that a lot of dishes made with some soups tend to taste similar after a while and they contain more sodium than I would like. You can make this recipe with either green or yellow squash or, both to make it colorful. Saute, the squash and then layer the casserole. And bake it in your oven. It will be a favorite and will encourage you go grow your own zucchini. 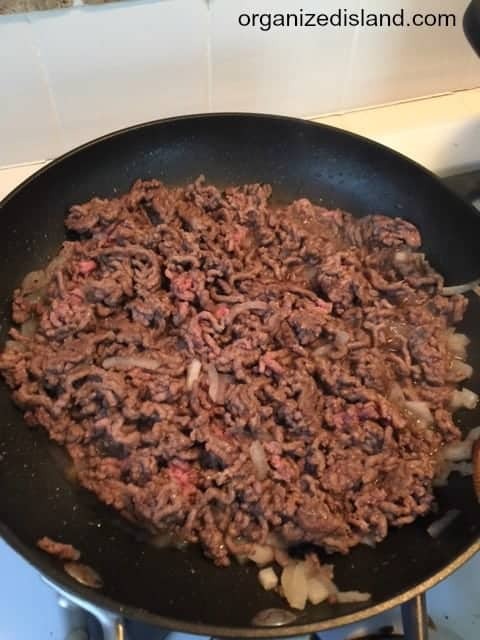 Cook ground beef and chopped onions over medium heat in skillet until brown. Drain. Cook shell pasta as directed and drain. Set aside. 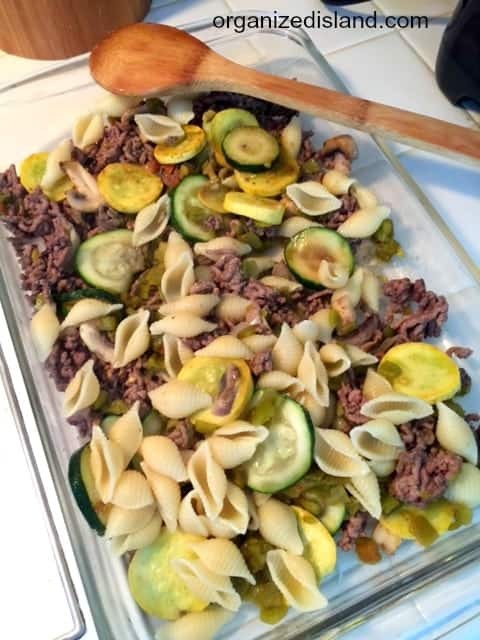 While beef and pasta are cooking, slice squash into 1/4″ slices. Saute squash in butter over medium heat about 5 minutes. Set aside. In a bowl mix together green chilis, sour cream, and cilantro. 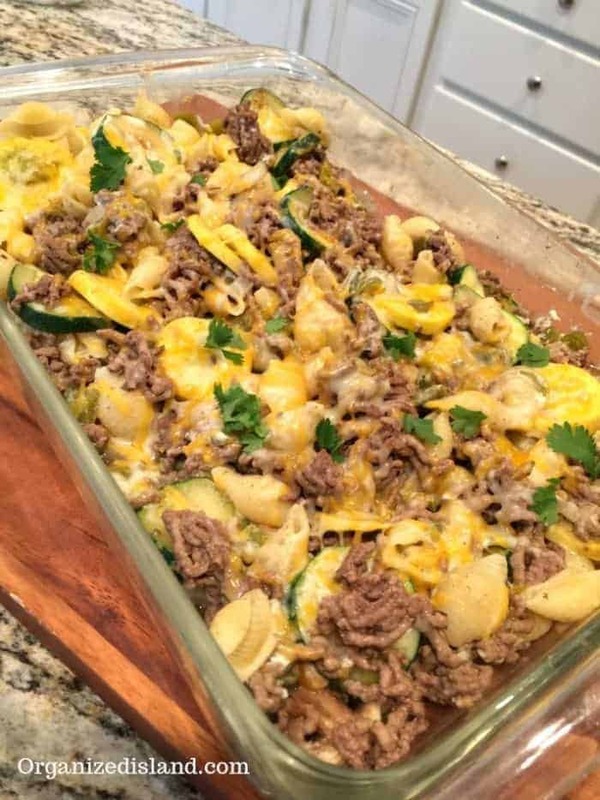 Add ground beef, pasta, zucchini/squash and sour cream mixture to the casserole dish. Stir together gently until blended and top with cheese. 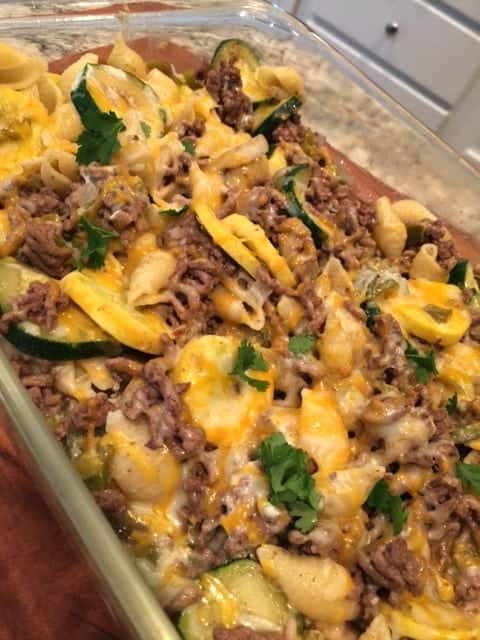 This zucchini baked noodle dish is one of my favorite zucchini casserole recipes. I adapted in from a Betty Crocker recipe a couple of decades ago. Gosh, that sounds so long ago! LOVE it. We always get so many zucchinis by the end of summer. I love to mix them with noodles. And meat, of course. I’m so in. Yes, anything with noodles is my kind of meal! I LOVE how easily this one-dish meal comes together. 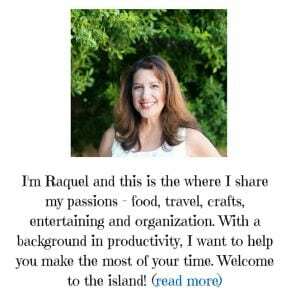 I agree with you about canned soups and thank you so much for NOT including one! 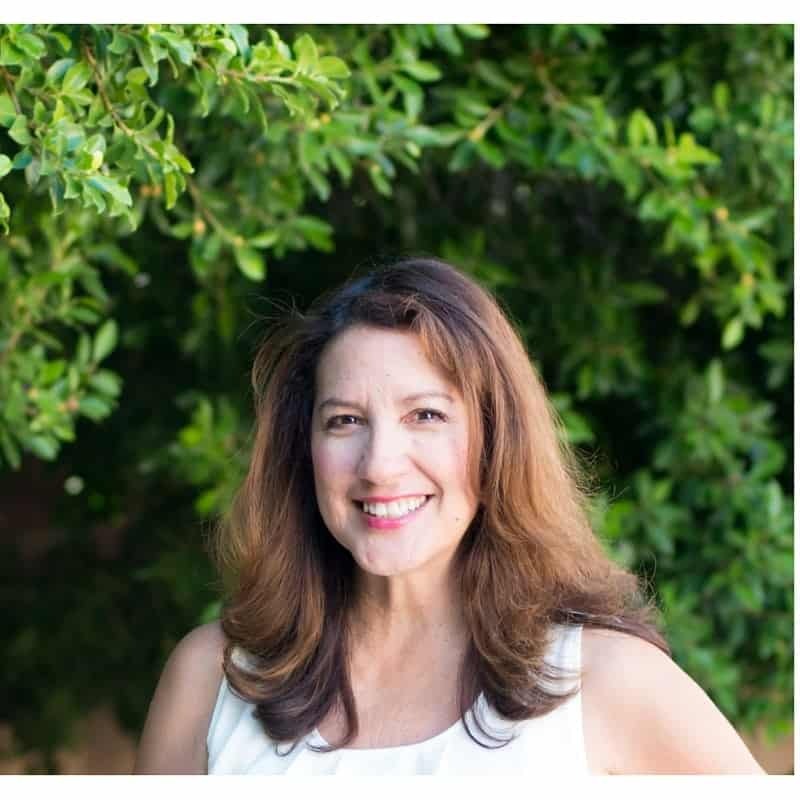 Thank you Betsy! I really prefer to use other ingredients. I would like to prepare the dish but the description is practically insufficient.